Medicinal Chemistry and Pharmacognosy focuses on the interdisciplinary application of chemical, biochemical, and molecular principles to the identification and development of therapeutic agents. Pharmaceutics focuses on pharmacodynamics and pharmacokinetics, with a special emphasis on drug delivery and targeting systems. 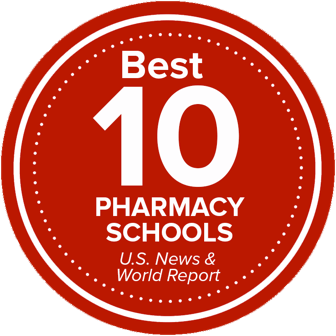 Pharmacy Practice and Science aims to elevate the standards of patient care through innovations, discovery and dissemination.